If imitation is truly a form of flattery, then Amazon and its Amazon Go stores should be feeling pretty good about themselves as 7-11 is launching a Scan & Pay service that will allow shoppers to scan certain items with the 7-11 app that will also log their payments. In others no fuss no muss with the checkout line – heaven if you were to ask any of us here at Tematica. 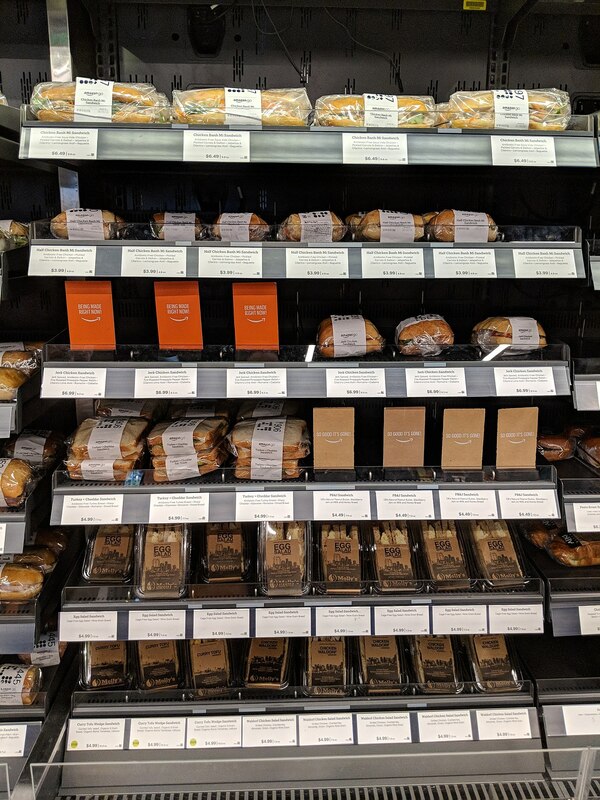 Apple has had this ability with its Apple Store app for which one could buy select items in its Apple retail stores, but with the success of Amazon Go we are starting to see more of this Disruptive Innovation come to market. The big question in our minds is whether Amazon will keep its shop and go technology in-house or license it out to others? 7-Eleven is launching a scan-and-go option at 14 stores in Dallas on Wednesday, with plans to expand it to other U.S. cities in 2019, in an effort to make the convenience store chain more convenient. Customers use the new Scan & Pay feature in the chain’s app and then scan in the merchandise they want to buy with their smartphones as they walk through the store, 7-Eleven announced Monday. It also connects with the 7Rewards loyalty program, so customers can find out about deals and promotions. While items such as Slurpees and hot coffee are scannable using bar codes on different-sized cups, there are some products – such as hot foods, money orders and items that require age verification, such as alcohol, tobacco and lottery tickets – that still require human assistance. I'm the Chief Investment Officer of Tematica Research and editor of Tematica Investing newsletter. All of that capitalizes on my near 20 years in the investment industry, nearly all of it breaking down industries and recommending stocks. In that time, I've been ranked an All Star Analyst by Zacks Investment Research and my efforts in analyzing industries, companies and equities have been recognized by both Institutional Investor and Thomson Reuters’ StarMine Monitor. In my travels, I've covered cyclicals, tech and more, which gives me a different vantage point, one that uses not only an ecosystem or food chain perspective, but one that also examines demographics, economics, psychographics and more when formulating my investment views. The question I most often get is "Are you related to…." Signup for our weekly Thematic Signals newsletter, and have the full week of stories emailed directly to your inbox on Friday afternoons.